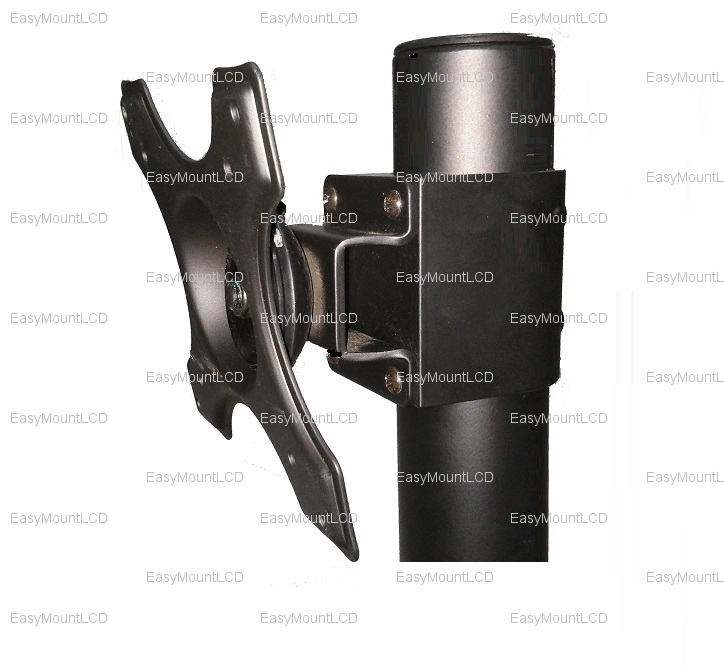 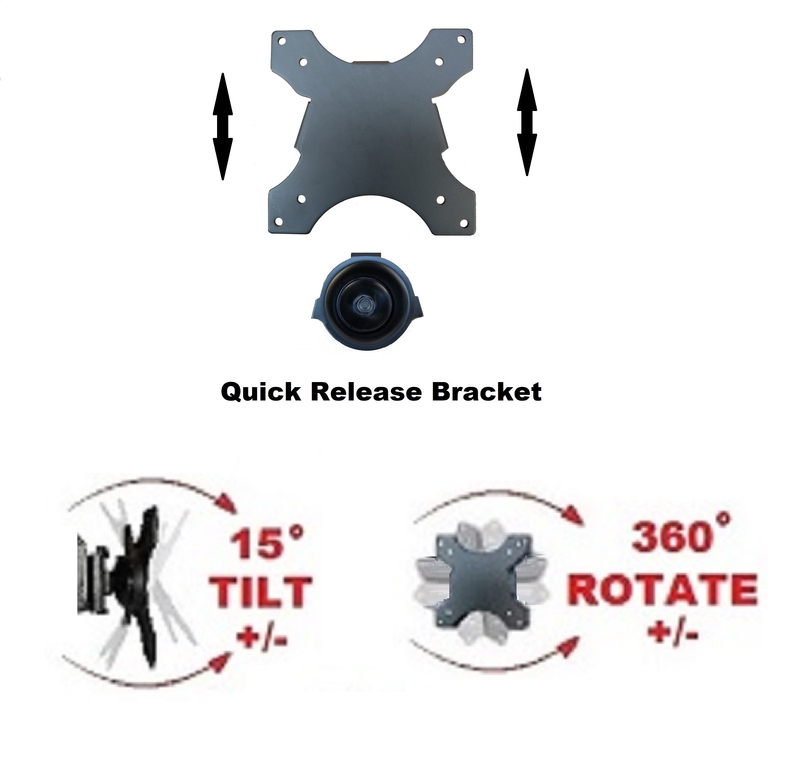 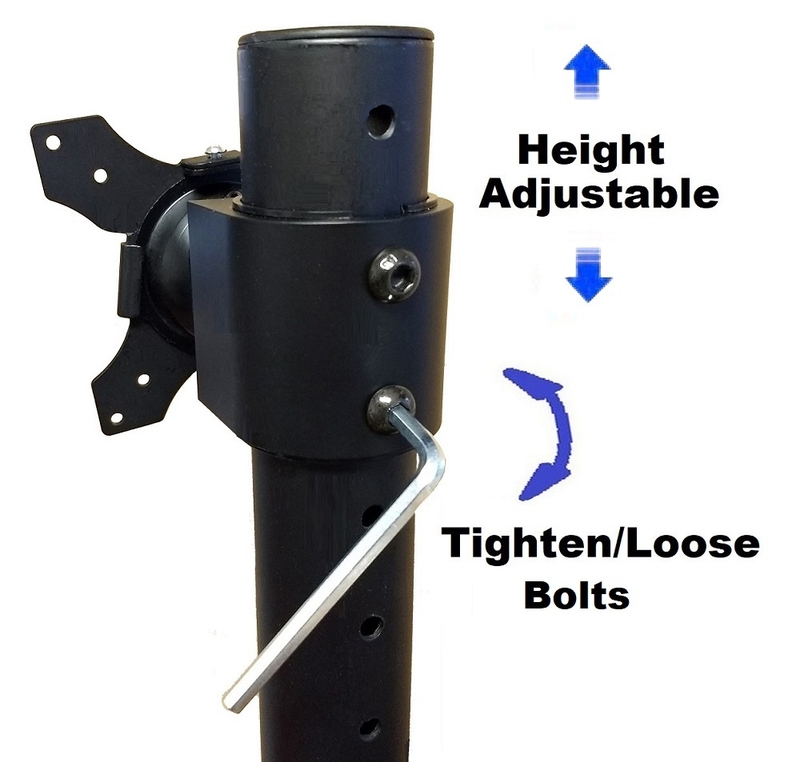 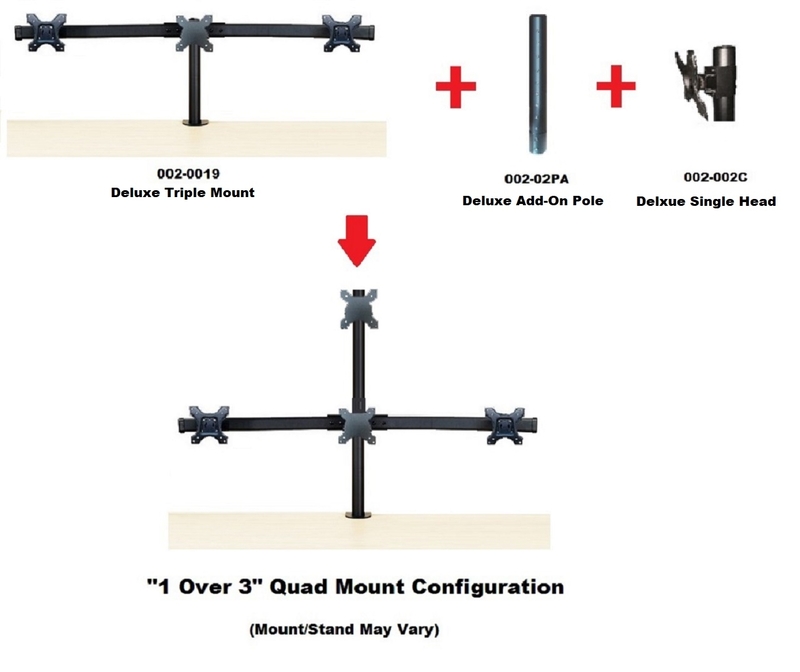 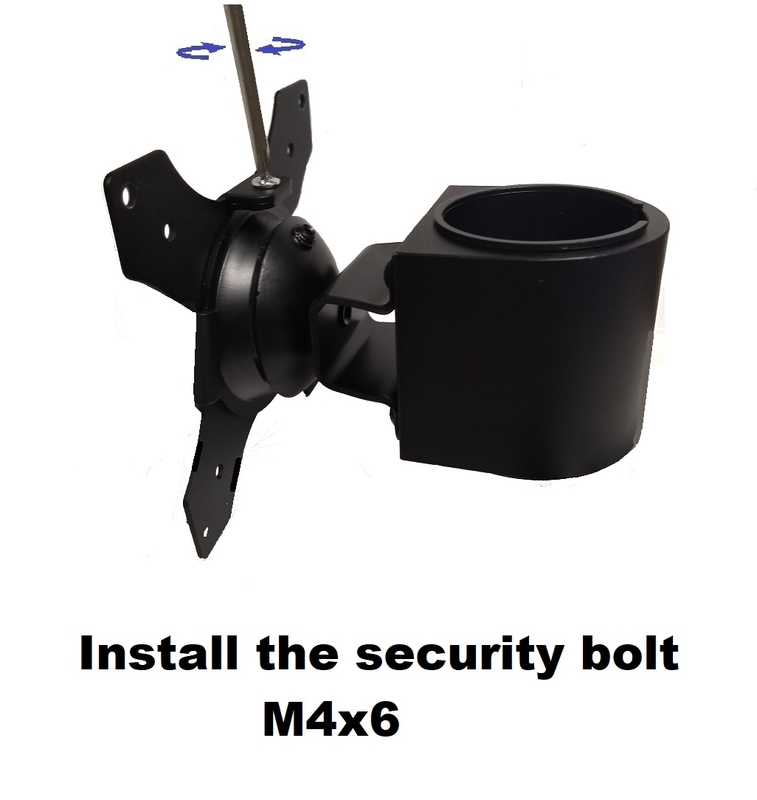 This sturdy, well designed Deluxe Single Head Kit for 1 7/8" (48 mm) Diameter Pole Mount works great with our 002-0021 Deluxe Quad Monitor Stand Free Sanding to configure a "1 over 2" triple stand or with our 002-0023 Deluxe Hex Monitor Stand Free Standing to configure a "1 over 3" quad stand. 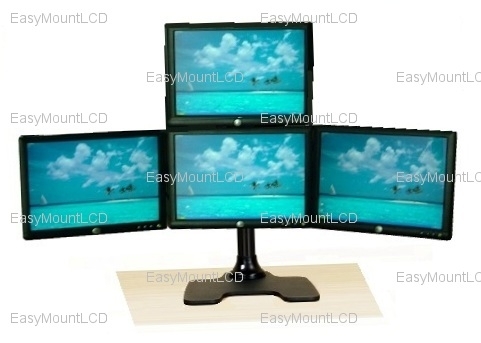 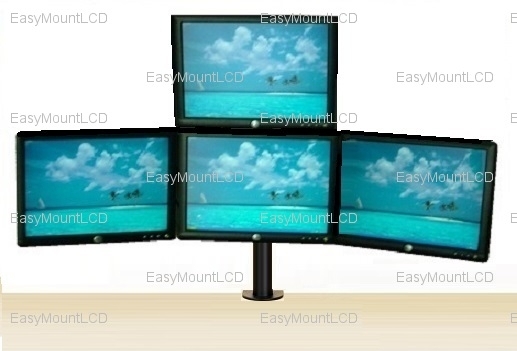 It works great with our 002-0018 Deluxe Dual Monitor Stand Free Sanding and our 002-02PA Deluxe Add-On Pole to configure a "1 over 2" triple stand, or with our 002-0010/002-0033/002-0019/002-0020 Triple Monitor Stand and our 002-02PA Deluxe Add-On Pole to configure a "1 over 3" quad stand as well. 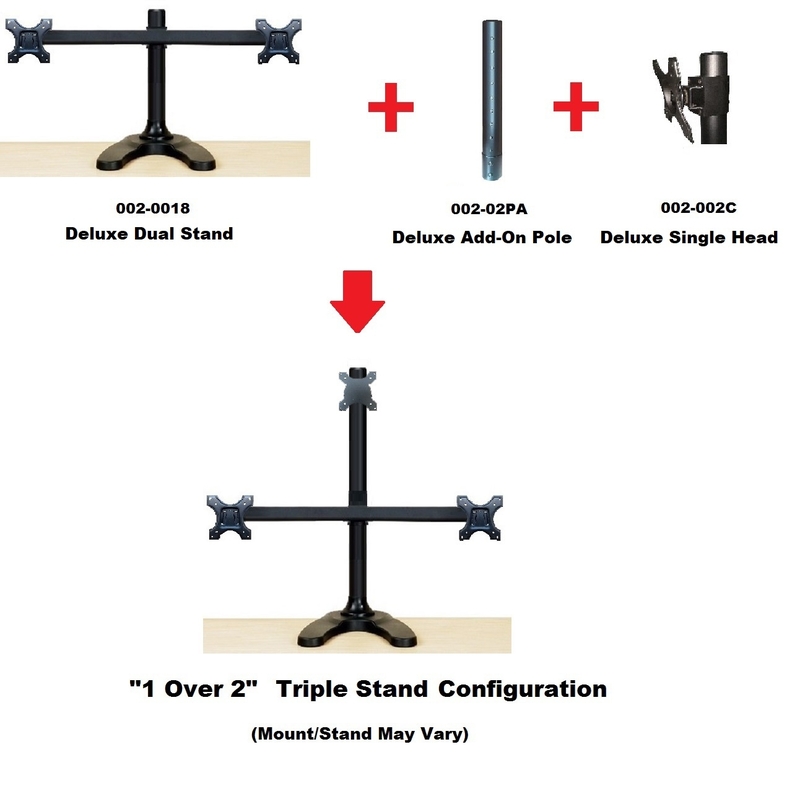 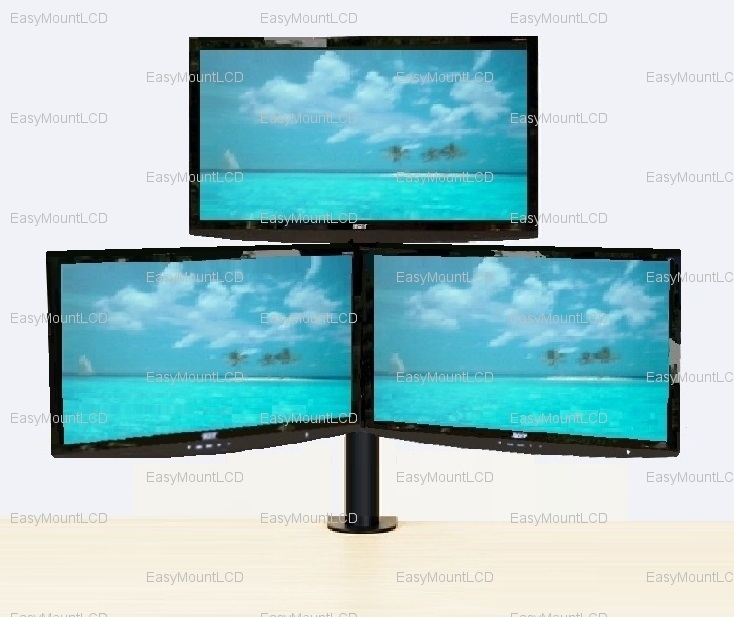 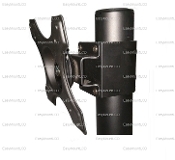 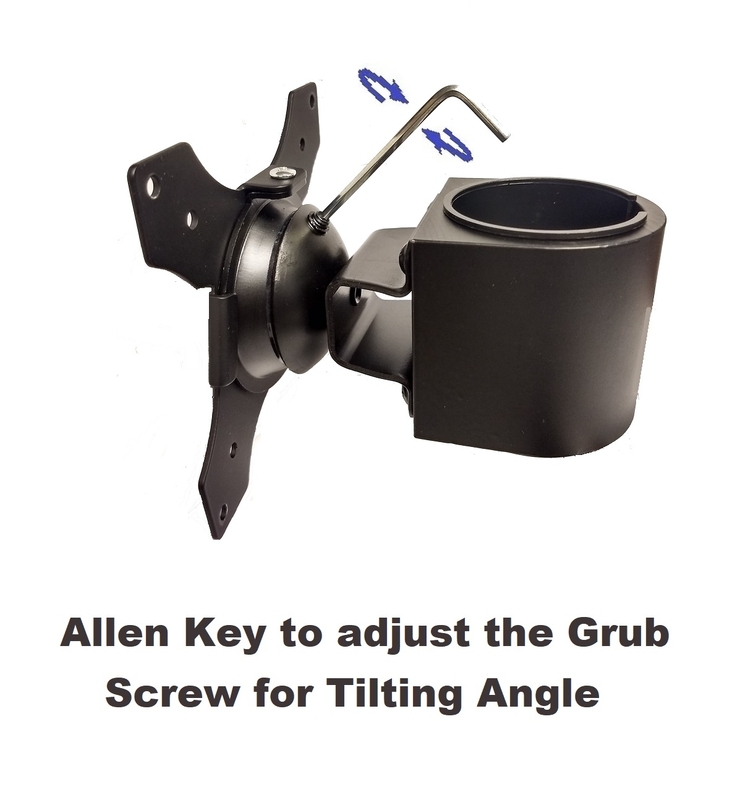 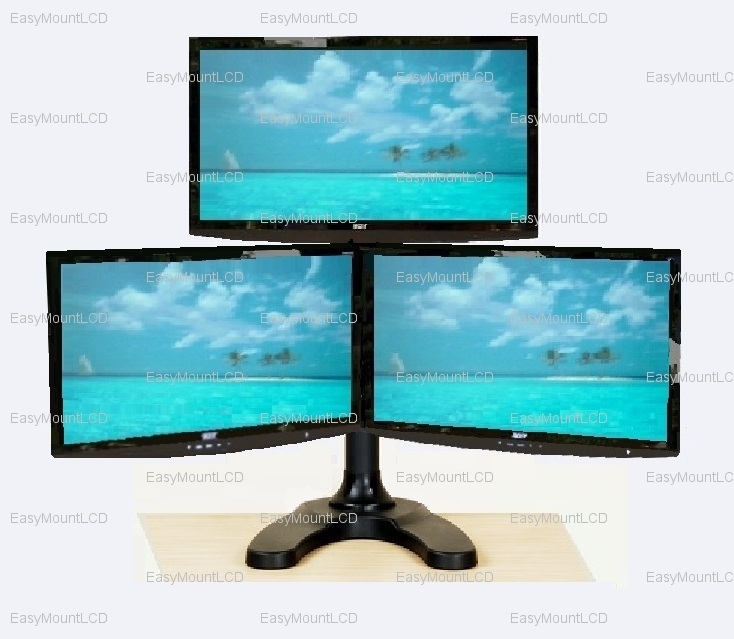 - Compatible with our 002-0018 Deluxe Dual Monitor Stand Free Sanding and our 002-02PA Deluxe Add-On Pole to configure a "1 over 2" triple stand, or with our 002-0010/002-0033/002-0019/002-0020 Triple Monitor Stand and our 002-02PA Deluxe Add-On Pole to configure a "1 over 3" quad stand.